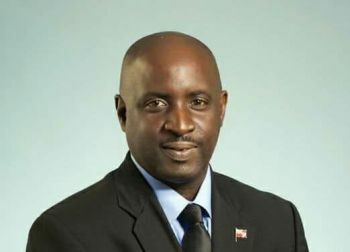 “Look to Africa, for there a King will be crowned.” The Hon. Marcus Mosiah Garvey, prophesizing the coronation of Emperor Haile Selassie of Ethiopia. 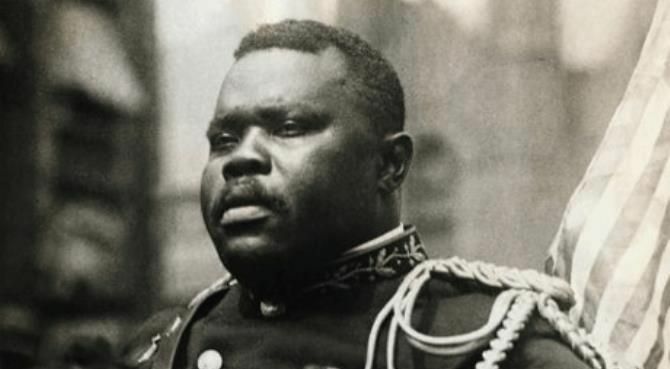 Marcus Mosiah Garvey was born on August 17, 1887, in the rural parish of St Ann’s Jamaica. Coincidentally, or was it by fate, that this is the exact same parish in which the Rt. 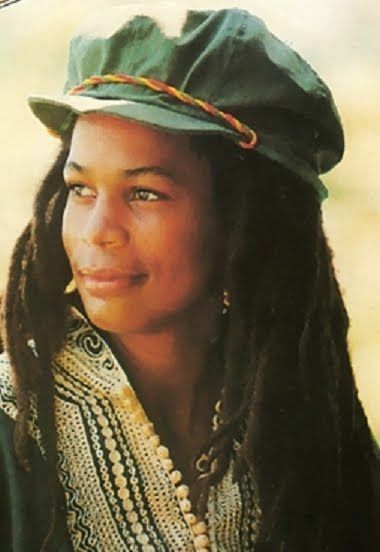 Hon Robert Nesta Marley, was born some 60 years later? We live in an age of persons attempting to continue to rewrite local and world history in the face of overwhelming scientific and historic evidence that dismisses those age old lies. Yet, the truth was told to us via musical prophecy some 40 years ago. The sound was Reggae. The faith was Rastafari. Rastafari teachings, spoke through Reggae, to the colonized children of Africa scattered around the globe. Reggae artist Horace Andy taught us that eating “Ital is vital.”Loosely translated, it spoke to the need to eat natural foods. Some forty years later, the world, and medical professionals, now actively promote and prescribe eating organic foods. Reggae taught us about, “Each one, teach one” and working in unity.The world now preaches about cooperation and collaboration. Reggae, as spoken by the late great Peter Tosh, taught us “No matter where you come from, as long as you a black man you are an African”. Slowly but surely, this taught us to not be ashamed of our African heritage as we are all one. The world now embraces us as; African, African-American or Afro-Caribbean. Reggae taught us about “Let your locks grow long in Babylon”.Society now accepts and promotes andour black hair in its natural curly state. The world now admits that African and Indigenous persons populated the America’s millions of years before any Europeans arrived. The world, after untold amounts of demonstrations, seemingly, now accepts that #BlackLivesMatter. 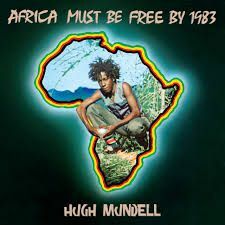 Reggae, through the late singer Hugh Mundell, taught us that “Africa must be free”.The world now admits that apartheid and colonialism was and remains evil. Peter Tosh and others sang about the medicinal benefits of Marijuana. Forty years later, countries such as; Canada, Israel and Uruguay have fully legalised Cannabis. It is crystal clear that the words and teachings of Marcus Garvey, Bob Marley and others were indeed prophetic. Equally speaking, it is evident that the Reggae, real authentic Reggae, has been on the forefront of speaking to racial and social justice. Unfortunately, there will still be those who will attempt to dismiss the faith of Rastafari, which is the foundation and inspiration of Reggae,as nothing more than a Caribbean fable. The Cycle of Life. “Many are called but few are chosen,” which has been only understood by the few. Like it or leave it, rastafari is the way of life. We have to wake up people! This is deep, the knowledge must spread so that alll will see and learn!! Those words "Many are called but few are chosen" are words spoken by Jesus Christ, not by any of the other person mentioned in the article. Read the Book of Matthew chapter 22 verse 14, in the New Testament of the Holy Bible.